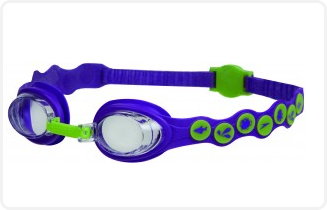 TTTT recommend the products displayed below for swimming lessons.A good pair of swimming goggles can make a big difference in learning to swim and we believe the quick-adjust Speedo goggles: Junior Futura Biofuse and the Sea Squad goggles for the younger kids are 2 of the best products available. 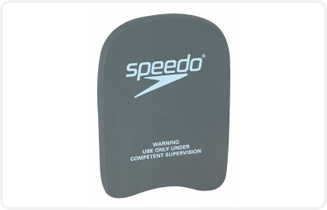 A kickboard is a useful tool for any stage of swimming, whilst the other products on offer can be beneficial at other stages of the learning process. 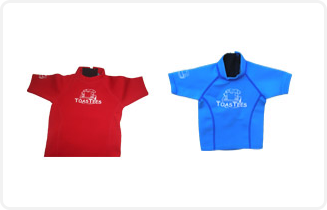 We have recently added the ToasTees wetsuits to our range. 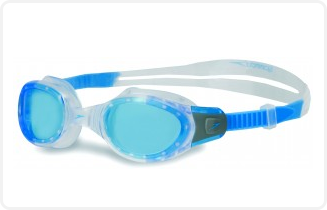 These are a great lightweight product which can help keep kids warm in the water. To order any products simply click here to send an email or ask your instructor if you’d like to test any products. 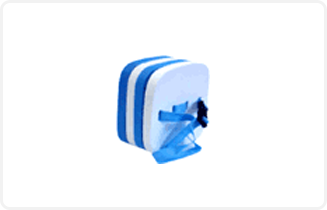 Sea Squad is designed to fit kids and adolescents with smaller faces. A back bubble is a great tool for beginners to gain confidence in the water. The Toastee is a wetsuit top that is almost as light as a rash vest but keeps you warm like a regular wetsuit. Thin, lightweight and coated with Super Stretch Aquaskin TM to give it increased durability. For sizing information please visit www.toasteeswetsuits.com.au.